At IDC/Games, we have the best games for the best players, and we know your dedication must be rewarded. Remember that you can use your Coins for any IDC game. 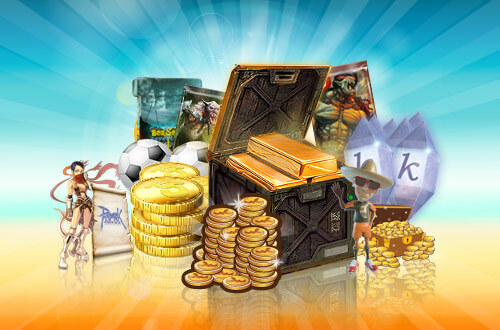 Exchanging your Promo Coins, you can get any product from the each of the games’ shops: Berserk cards, weapons for Zula and Metal Assault, tonics and accessories in CroNix… and you can play the Lucky Slots and win even more Coins! You can get Promo Coins to exchange them for game coins in several ways: playing, filling out our surveys or buying them if you want more! These are the options available to you. Check them out! 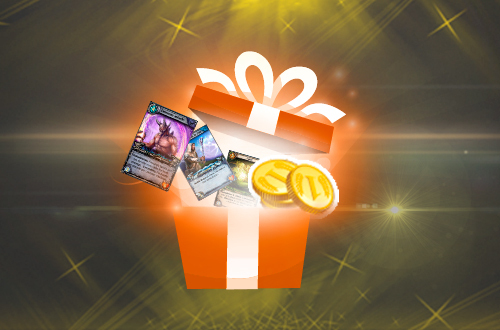 Exchange your Promo Coins for in-game items here.